We offer a range of lecturer's training options for both existing and prospective centre staff, designed to help CTH Teaching Centres effectively deliver their CTH qualifications to their students. 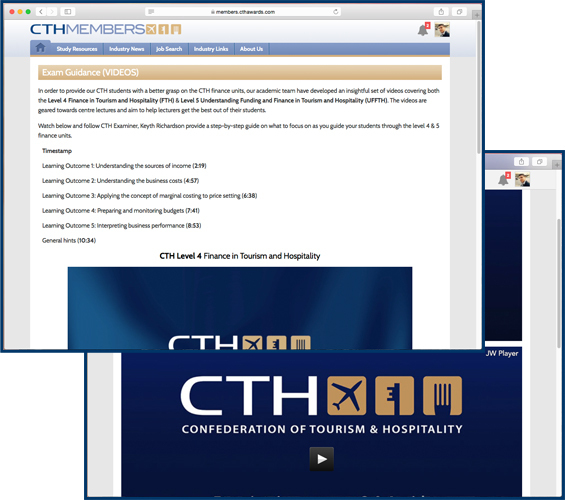 If you are a CTH centre staff member, log-in to the CTH Members Site here to view the training videos. You can also read further to find out what else we offer. We offer a range of informative videos to help lecturers teach and administer their CTH qualifications. 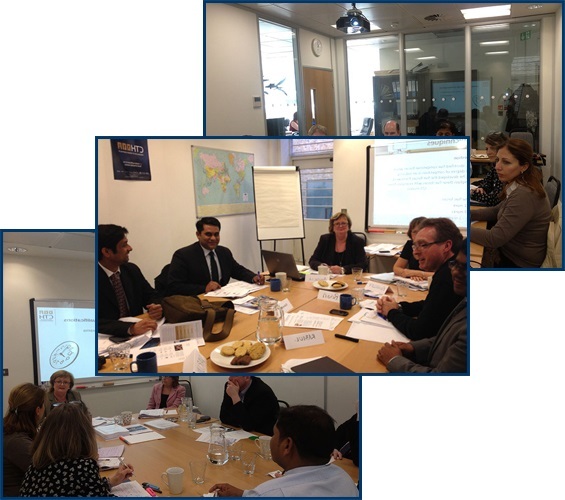 These can be found within the Centre Resources on the CTH Members site under Examiner Guidance (VIDEOS) and CTH Administration Processes (VIDEOS). 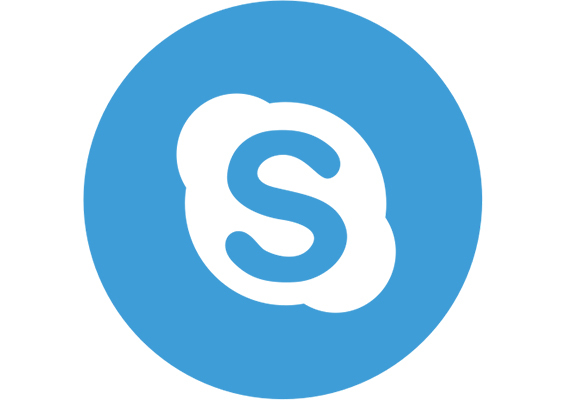 Both our academic and marketing teams are available for Skype sessions in order to aid existing and prospective CTH centre staff. These Skype sessions are available upon request and help guide centres on how to effectively run their CTH qualifications. Our marketing team is also available to provide tips to centres on how to utilise their marketing resources and promote the courses. We conduct training workshops upon request. Historically, these have been conducted at the CTH HQ in London, however, they can be scheduled as part of our centre visits in a centre's home country. The workshops are led by our academic staff as they take lecturers and teachers through the qualification(s) and provide them with insight into how to plan, prepare and execute the running of the course.